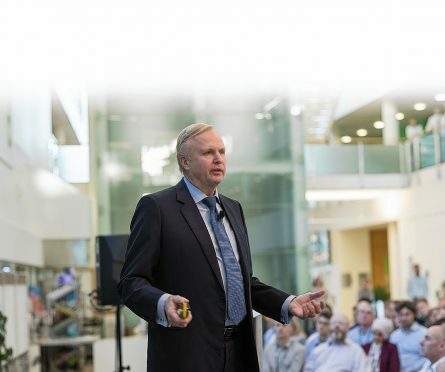 BP’s top boss said the oil major would double its North Sea production as he hailed the region as one of the company’s “crown jewels”. Bob Dudley sat down exclusively with Energy Voice in his first trip to Aberdeen since 2011. To read the full story visit our sister site Energy Voice.